The idiom for the day is: go belly up. 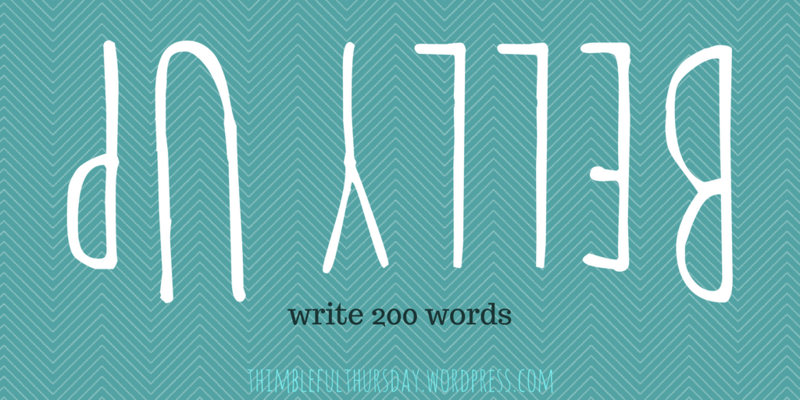 The wordcount goal is: 200 words. Write a microfic within 10% of the week’s wordcount to the week’s prompt (180-220 words). Wrote something? Leave a link here. I encourage you to go read everyone else’s story as well; feedback is love and community keeps us going.